Minrray Industry CO., LTD, established in 2002 with a business area of more than 6,000 square meters, specializes in the development, manufacturing, and sale of video conference cameras and CCTV surveillance products and with its leading technology for mass production under the quality guarantee of the awarded ISO9001 certification. Headquartered in Shenzhen City, with branches throughout China, including Guangzhou and Beijing. Minrray owns a professional R&D team, which always strives for the ideas of High Definition, Networking and Intelligence, to guarantee the strong research abilities and advanced technologies. 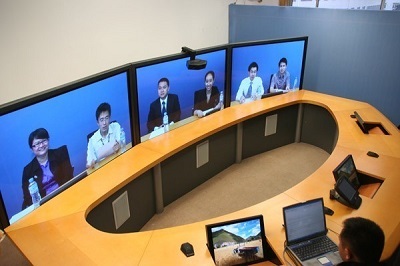 Based on independent R&D, cooperative development and cutting-edge technology studies, Minrray always keeps video conference products advancement in China and overseas markets over the past 10 years. 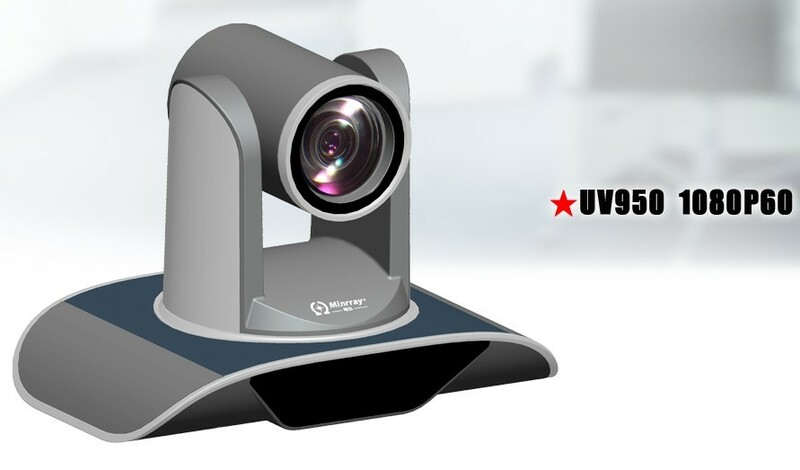 Minrray is the first company in China to produce 1080P/60 HD video conference camera and the first company in China to produce USB 3.0 HD video conference camera. Minrray has successfully launched the production of HD video conference cameras and HD camera modules. Minrray is recognized in major fields all over the world through their flexible competitive pricing policy and diversified marketing strategy in the forms of OEM, ODM, agent and direct sales.